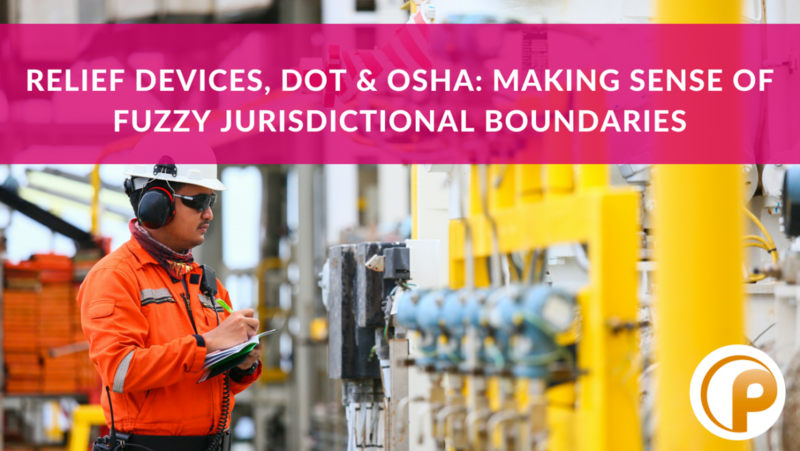 In this 60-minute sponsored webinar, hear Provenance Consulting tackle an issue that causes confusion for many oil and gas industry professionals: The OSHA PSM Standard and the DOT PHMSA regulations and which apply to their relief devices. 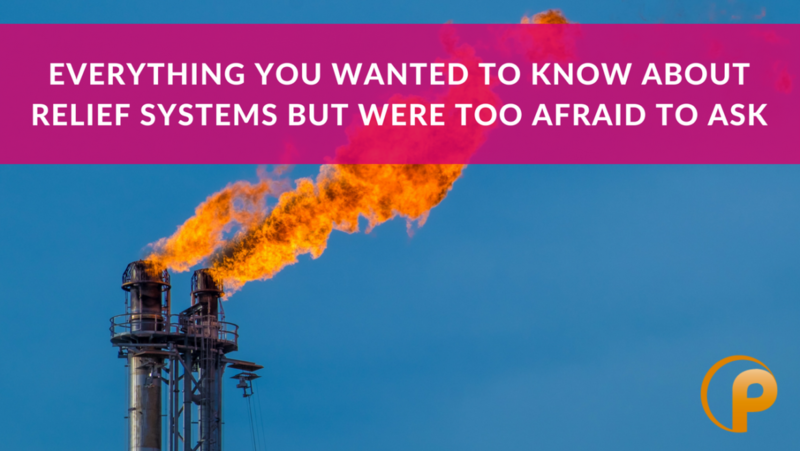 Join in to examine the unclear boundary between one jurisdiction and the other and how this is a source of consternation for pressure relief systems engineers. What is the impact on your pressure relief systems design? Which requirements are the same across both agencies? Which are different? Tune in to gain insight and guidance. Justin Phillips has over eight years of onshore and offshore oil & gas process engineering and project execution experience. His technical experience includes process design with specialty in flare and relief systems. 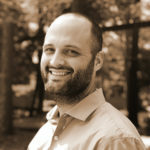 Justin is the Relief Systems Line of Service Manager at Provenance Consulting, LLC. He holds a B.S. in Chemical Engineering from Texas A&M University in College Station, Texas and is a Licensed Professional Engineer in the State of Texas. Your Organization Is Talking, Is Anybody Listening? Have you ever had a “dumb” question about pressure relief systems that you were too afraid to ask? Have no fear. Get the answer here. Provenance Consulting is ready to answer any question you have about pressure relief systems. Submit your most burning question anonymously in advance and get the answer during this interactive, 60-minute webinar. Designed for technicians, engineers, managers and other professionals, this three-part webinar is filed with straight-forward information to help you better understand basic, intermediate and complex pressure relief system problems and situations. Don’t be shy. That question you’re too afraid to ask may be the exact same question others have. Join us. Could your facility be under-utilizing your operating procedures? Find out how to use them beyond day-to-day operations. This 60-minute sponsored webinar starts off by looking at why operating procedures are essential to your safety and efficiency, OSHA requirements related to their content and generation and common mistakes made in the process. 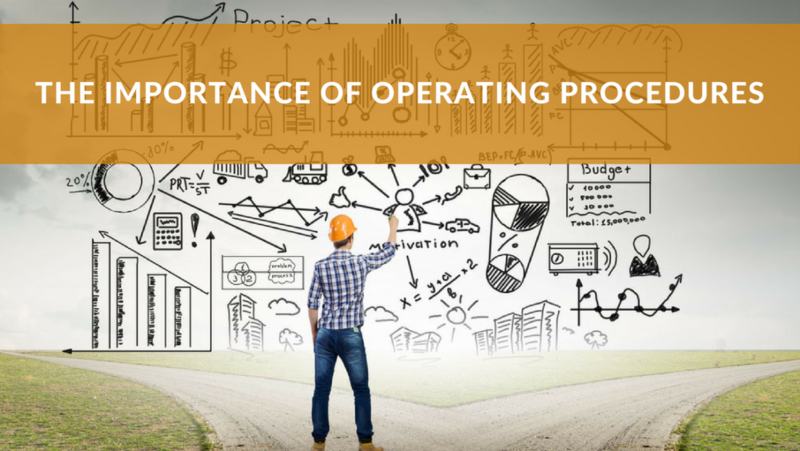 You’ll then go on to consider the ways operating procedures can be used beyond the day to day. Learn how operating procedures are a vital part of your PHAs and closely linked to PSI. 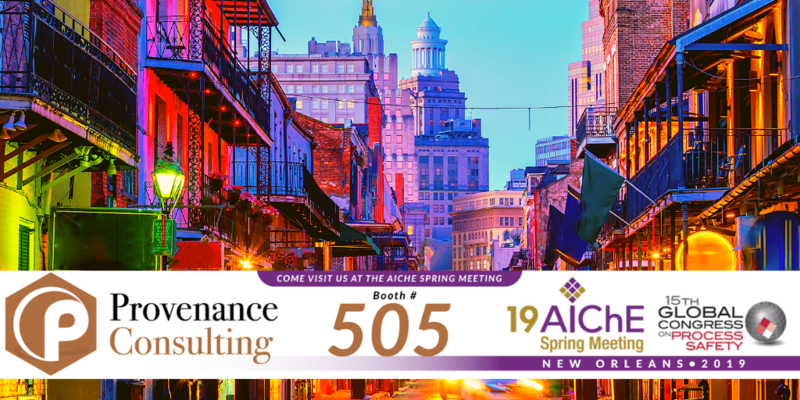 In addition, discover effective methods for maintaining, storing and accessing operating procedures. By the end of the webinar, you’ll have a better understanding of operating procedures and how to use them more effectively in your facility.